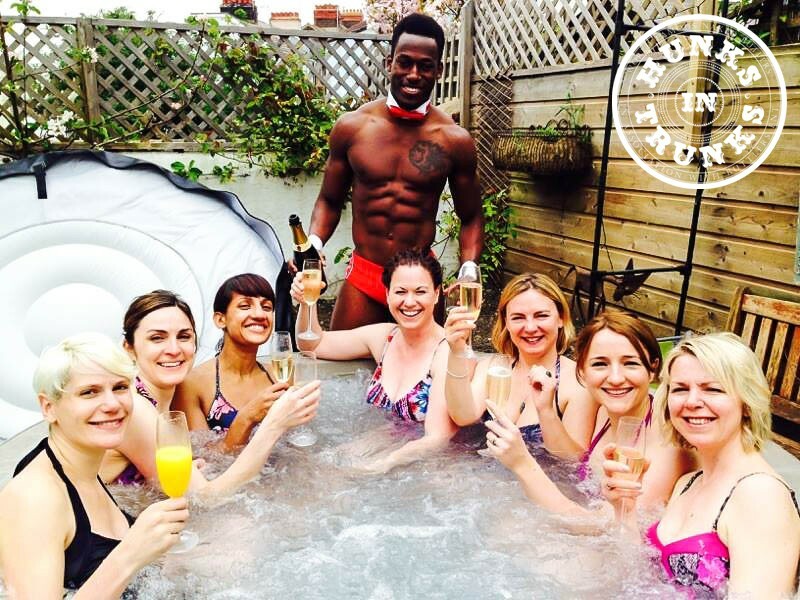 Naked Buff Butlers in Bath – We’re the Best in the Business! 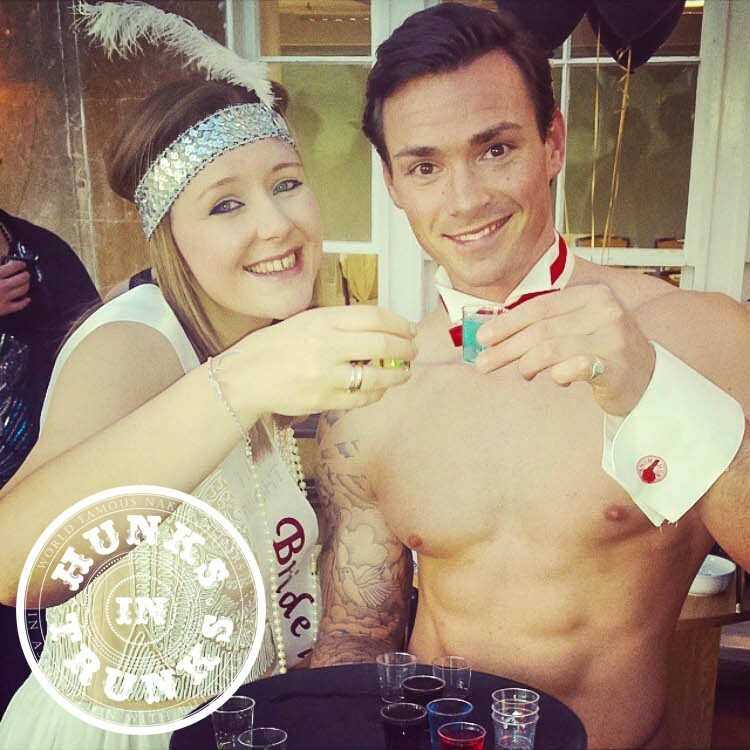 At Hunks in Trunks we provide Naked Butlers and the Naked Chef Service for hen nights, private parties, corporate hospitality and promotions across the Bath area. 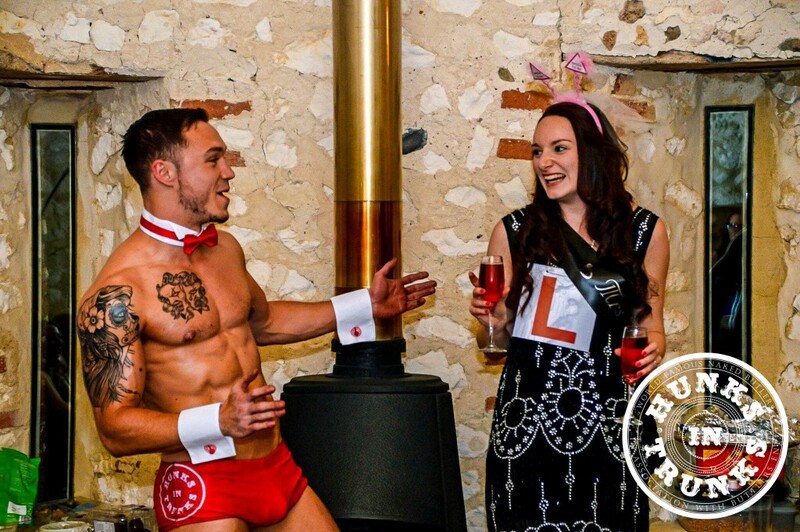 Our Bath naked butlers are confident, polite and most of all professional in all that they do and we guarantee they will make your London hen party, private function or corporate event a memorable one. 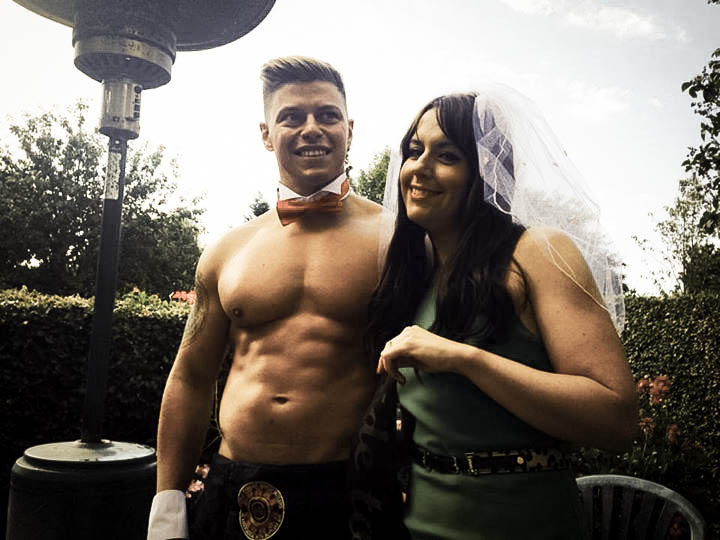 We deliver the most professional service in the entertainment industry with our Bath naked butler prices starting from just £45 +VAT per hour going as low as £35 +VAT per hour and we often have seasonal promotional offers. Note. 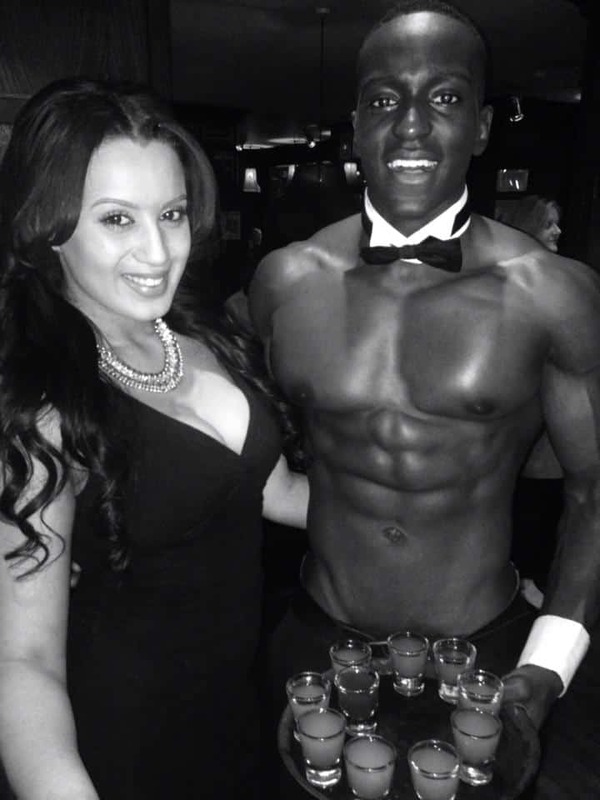 1 hour bookings are charged at a premium rate as butlers receive a minimum call out fee, so we always suggest booking for at least 2 hours.